INDEVCO Plastics, which has a plant on Jordan Valley Road in Longview, is expanding again. It will add $9.5 million in capital investment and 18 new jobs over the next three years, according to the Longview Economic Development Corp.
Good times continue to roll for job growth in Longview, though some companies report difficulty filling certain jobs. 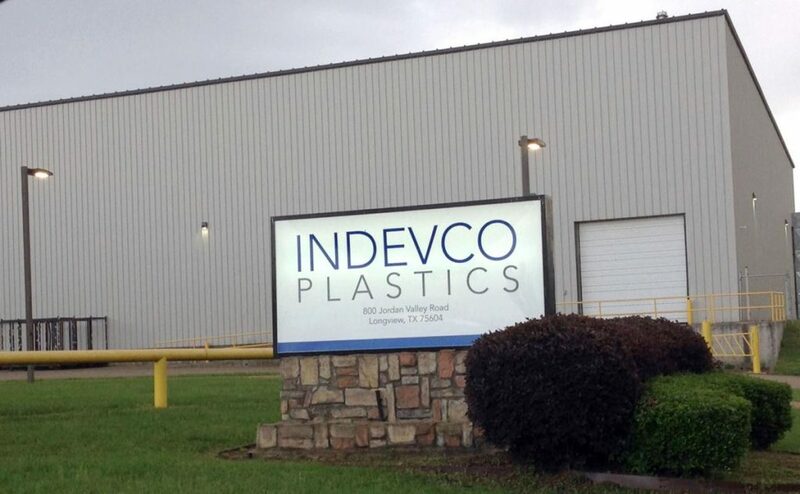 INDEVCO Plastics Inc. is expanding again. 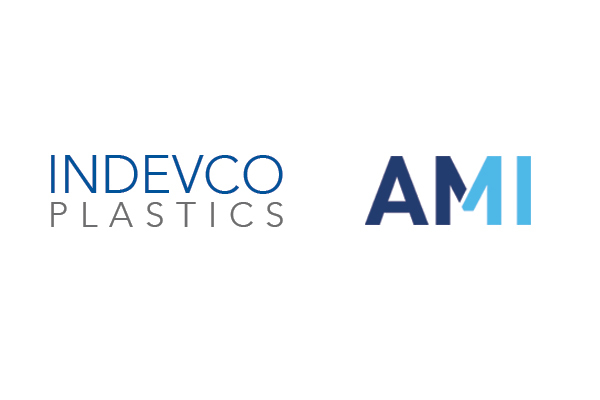 It will add $9.5 million in capital investment and 18 new jobs over the next three years at its plant on Jordan Valley Road, according to the Longview Economic Development Corp. LEDCO awarded Indevco Plastics a $400,000 performance grant Friday to aid in the expansion plan. When Dollar General Corp. agreed to build its nearly 1 million-square-foot distribution center in the North Longview Business Park in late 2017, it signed a more than $7 million incentive agreement that required the company to average 100 full-time employees this year and reach at least 400 workers by the end of 2023. So far, there are 430 employees already working at the distribution center with two months remaining until it opens, Mansfield told LEDCO board members Friday. He predicts the facility could soon reach 600 workers with average wages rising to about $16 an hour by the end of 2019. Elsewhere, MG Foods currently is at 134 employees at its Longview facility, which is almost 30 workers more than the 105-employee goal the company set in its ongoing performance agreement with LEDCO, Mansfield said. Also, Total Card Inc. has nearly doubled the required 65 jobs in its performance agreement, Mansfield said. The company currently has 98 employees. For some companies, it’s a matter of finding available, qualified workers. Under the performance grant approved Friday, Indevco must reach 59 jobs and invest $4.5 million before Dec. 31 to receive a $150,000 check from LEDCO. Indevco would receive $125,000 payments during each of the next two years if it reaches 65 workers and invests $3 million by Dec. 31, 2020, and then reaches 70 workers and invests another $2.5 million by Dec. 31, 2021. The company has 90 days to accept the offer, or it will be rescinded, LEDCO board chairman Conner Cupit said. LEDCO also will recommend that the Longview City Council grant the company a 100 percent abatement from municipal property taxes over a 10-year period. Indevco Plastics is part of the multinational Indevco Group, based in Lebanon. Member companies of Indevco Group sell a broad array of packaging to petrochemical companies in more than 40 countries. 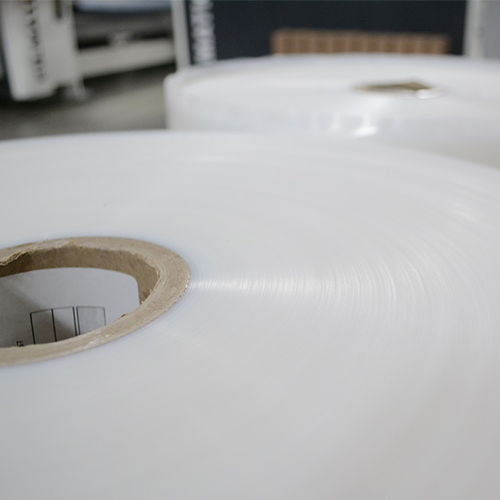 “The company utilizes a seamless supply chain to produce and deliver form-fill-seal, heavy-duty sacks, PE (polyethylene) roll stock, stretch hood film and shrink collation to a range of industries,” according to a written statement. The company launched its Longview manufacturing facility in 2015 under a past LEDCO incentive deal that required Indevco to create 18 jobs and invest $13.2 million into the facility within four years, but it reached those goals in half the time, Mansfield said in 2017.